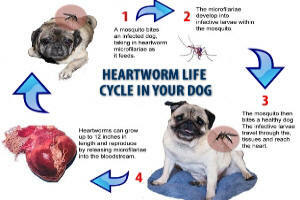 Heartworm season is in full swing and veterinarians urge dog owners to “protect your pet” but many fail to explain the risks of heartworm prevention medication. WSBTV in Atlanta reported that Trifexis TV commercials list side effects like vomiting and lethargy, but not death. Reporter Jim Strickland learned through FOIA (the Freedom of Information Act) that "the FDA lists 965 complaints of dog deaths blamed on Trifexis." Chat groups and facebook comments on heartworm prevention would support those statistics and yet veterinarians continue to sell this product. Do they consider it to be the lesser evil compared to heartworm infestation? I think I would rather treat my live dog for a health problem than lose him to a "treatment" claimed to prevent a problem he may never have. Chewable Trifexis claims to “work within 30 minutes to kill fleas and has been proven to kill 100% of all biting fleas within 4 hours.” That is scary stuff! Not just for fleas, but for the host (your dog or cat) whose body is quickly and irrevocably infused with such a deadly pesticide. Whether chewable (what does it do to the stomach?) or injected, Trifexis joins the ranks of other prescription heartworm prevention treatments which can result in side effects ranging from vomiting and skin irritation to self mutilation and death. Scratching and Itching Medication Malpractice does more than scratch the surface of allergic reactions caused by veterinary medications. For it to be effective, is has to be what many people consider “whole body poison” because it is designed to permeate the dog’s whole body. That includes epidermis (skin), bloodstream, internal organs (stomach, heart, liver, etc) in order to kill internal and external parasites that feed upon the host. This particular article in TheDogPlace.org is an actual case. It makes clear that veterinarians who dispense steroids to treat an “allergy” caused by the heartworm prevention medication they dispensed, are incompetent or dishonest. The Canine Immune System is sorely compromised by heartworm prevention medication and over-vaccination. This vet student's letter proves how little veterinarians are taught about the potential to destroy a pet's immune system by pushing profitable but high-risk prescriptions. My cats are very sensitive to prescription medications (most cats are) and so is my pocketbook. 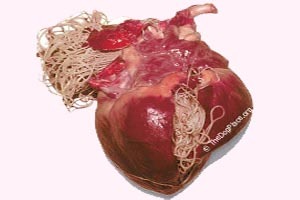 Heartworm Prevention History cover the release of ProHeart®6 heartworm prevention medication in 2001 to subsequent FDA rulings, recalls, buy-outs, name/label changes, and 2014 risks vs. benefit analysis. That is what the page’s description promises to deliver and it does an eye-opening job! As we are learning on the news today, just about every bureaucratic government agency is ruled by how much money it can generate, either from Treasury or corporate donations. The latter source is where things get interesting. Ft. Dodge (one of the largest and most trusted veterinary medicines providers) was bought out by Pfizer Animal Health and from there, the intrigue deepens. I became completely caught up in the obvious and potential “takeover” of our pet’s medical care and product availability. So I decided to put this together for TheDogPress.com because I know that publication is pretty brave about questioning questionable stuff. I learned as a child to question convention even though my ancestors were derided for “superstitious” traditions because we believed in nature and natural health remedies. That’s why we were virtually immune to the Black Plague. The point is that heartworm is not new and it makes sense that domestic dogs once had immunity just like wolves, foxes, and other wild animals do today. Only when an animal is otherwise stricken, by age, injury, or disease do parasites take over. So I wanted to pass on what is obvious to me. 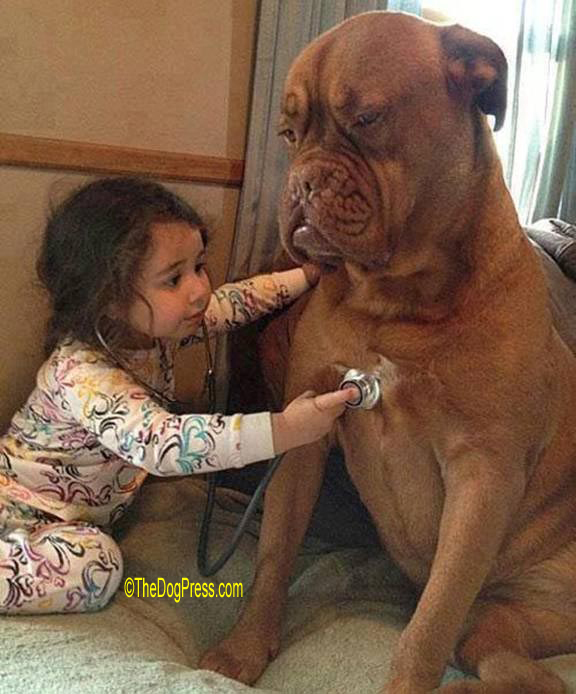 We can learn from our pets when it comes to health care. 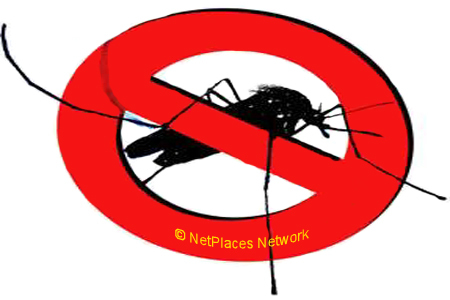 How to protect your property and dogs from mosquitoes.